At the heart of the Delta community is the Select Supplier Information Database (SID) which is the perfect platform to help you stand out to public sector buyers. You can manage and promote your company’s visibility to over 3,000 public sector buyers who can view, search and research the database for suppliers who can meet their delivery requirements. Register now to join the Delta community.  Read more about Select Accredit.